Ironically stinging nettles once flash heated becomes a natural anti-histamine and is a green food so it can help boost your immune system. It is a slow-acting nutritive herb that gently cleanses the body of metabolic wastes... wastes that could be contributing the disorder you are experiencing. It's loaded with iron and vitamin C and it “promotes the process of protein transanimation in the liver, effectively utilizing digested proteins, while simultaneously preventing them from being discharged through the body as waste products. A study conducted by the National College of Naturopathic Medicine in Portland, Oregon found positive evidence of freeze-dried nettle leaf for treating hay fever, asthma, seasonal allergies, and hives. Nettles has many health benefits if you'd like to know more about Nettles click here. Colloidal silver has shown to be effective in cases of microbial infection. Dr. Henry Crooks found that "Silver in the colloidal state is highly germicidal, quite harmless to humans and absolutely non-toxic. Rather than in a chemical compound, the silver in the colloidal state may be applied in a much more concentrated form, with correspondingly better results. All virus, fungus, bacterium, streptococcus, staphylococcus, and other pathogenic organisms have shown to be killed in three or four minutes upon contact. Taking Colloidal Silver can help your body fight off any unwanted germs while allowing your body and immune system to get stronger while it is reducing the effects of poison ivy. Combine 1 teaspoon of tea tree oil with 1/8 cup of almond oil in a small bowl and mix thoroughly. You can also use avocado oil or cold-pressed olive oil in place of almond oil. Dip a clean cotton ball into the tea tree oil mixture to moisten it, and then apply it directly to your skin. Do not cover the area with bandages or tight clothing; allow it to air dry for the best results. 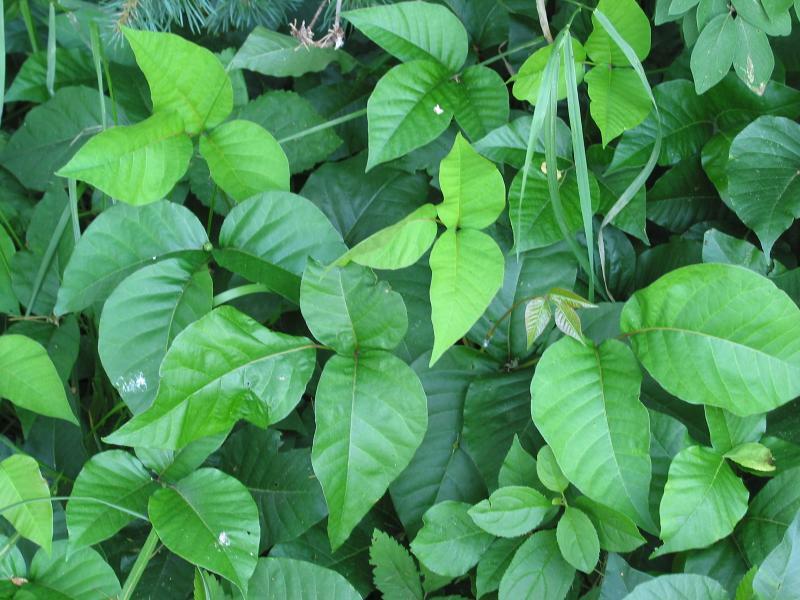 Repeat the application daily to reduce the pain and itching associated with poison ivy and help speed up the healing process. Colloidal silver makes an excellent topical application for scrapes, wounds, cuts and sores, acting as an antiseptic to destroy bacteria. Possibly one of the most important medical roles for colloidal silver is it's ability to destroy deadly pathogens like methicillin resistant staphylococcus aureus, or MRSA, the flesh-eating super bug. 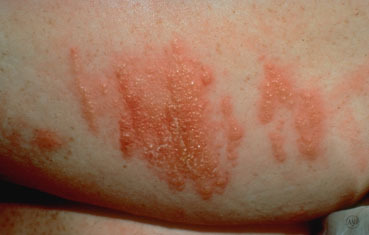 The MRSA cure was discovered during research in the 1970s at Syracuse University by Robert O. Becker and has shown to be very effective with poison ivy and other skin issues.